Need it delivered to NJ-PA-DE? No problem! 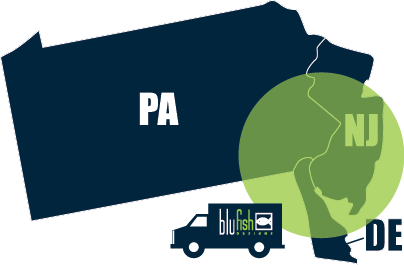 If your destination is within the tri-state area, then let us deliver it for you. Not only do we deliver, but we have SUPERVISED delivery. That means you have a team of delivery specialists to make sure your new home additions arrive in place perfectly every time.